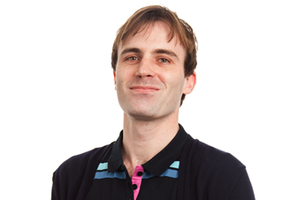 uSwitch's editor-at-large, Jonathan works across the Mobiles, Broadband and TV editorial teams. With seven years' experience writing everything from megabytes to megapixels and dashboards to docks, there isn't much he doesn't know about tech. Likes: Quick crosswords. Grammar. Crusty old records. Shiny, new records. Dislikes: Networking. Emoji. 'Influencers'. International SIMs at a great price.